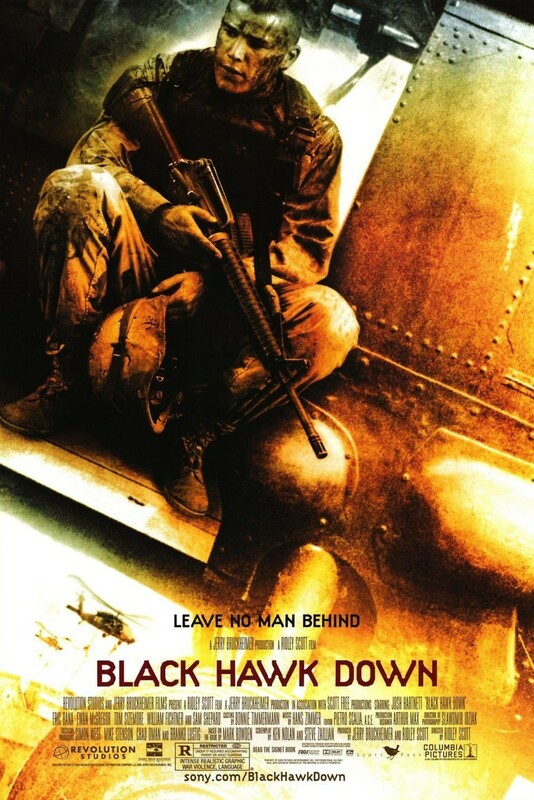 Based on true events, Black Hawk Down is the story of a group of U.S. Army Rangers, specially trained pilots and members of Delta Force who launch an operation to capture General Aidid in Mogadishu, Somalia. Above the Bakaara Market, which is firmly controlled by tens of thousands of enemy combatants, two UH-60 Blackhawk helicopters are shot down by rocket-propelled grenades. Several members of U.S. special forces teams and snipers choose to advance to both crash sites in order to defend the injured pilots until a successful rescue operation can be mounted.